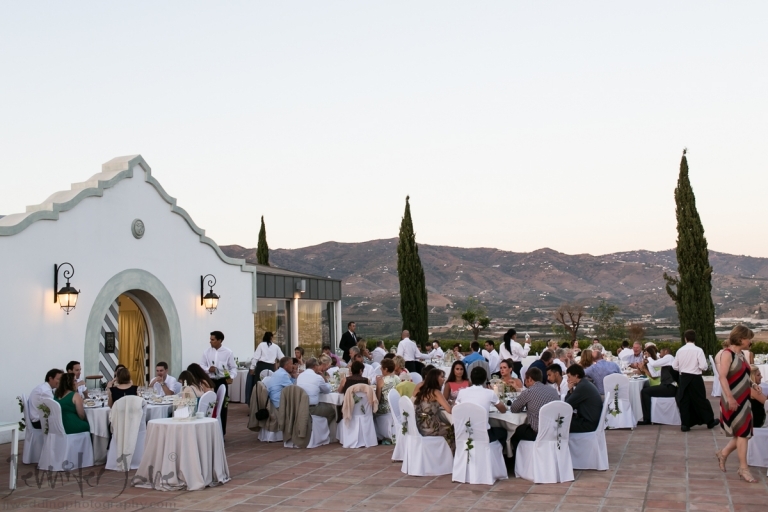 If your planning a wedding in Malaga Spain, then the Hotel Cortijo Bravo situated in Velez Malaga could be just the venue you are looking for. With its secluded location and impressive views, all the facilities needed for the most important day in your life this could be the venue for you. 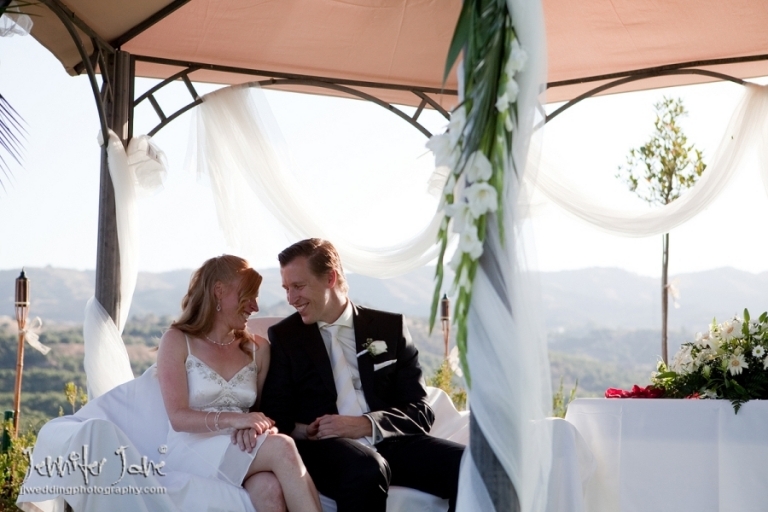 Wedding ceremonies can be arranged on the grounds of the hotel or just 20 minutes away is San Antonio Church situated in the centre of the stunning village Frigiliana, or the El Salvador Church in Nerja.